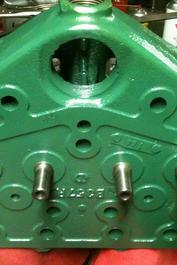 Chapin Cylinder Head and Block, Inc. 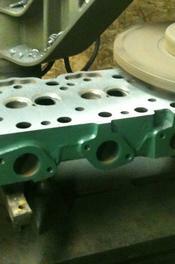 Welcome to Chapin Cylinder Head and Block, Inc.
We wanted to let you know that we offer the best services in Chapin for all your cylinder head needs - you get special one-on-one attention. 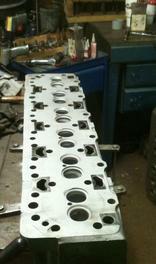 We have the most experience in cylinder heads - over 40 years- than anyone around. And we cost less than the other guys. Our customers are really important to us, and our friendly staff makes certain you are 100% satisfied. 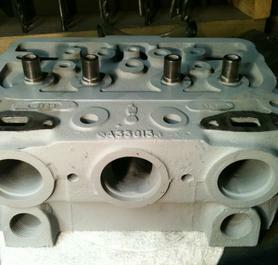 Our services and products include: remanufacturing and repairing cylinder heads - including cleaning, sand blasting, magniflux, repair, pressure testing, painting, surfacing, new seats and guides and valve grinding.